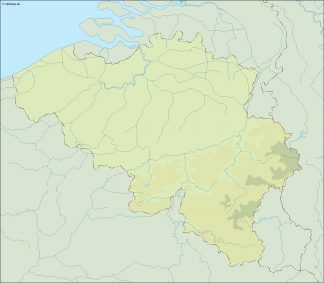 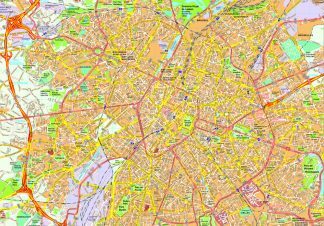 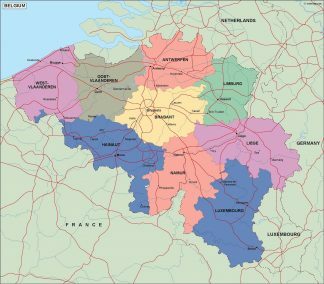 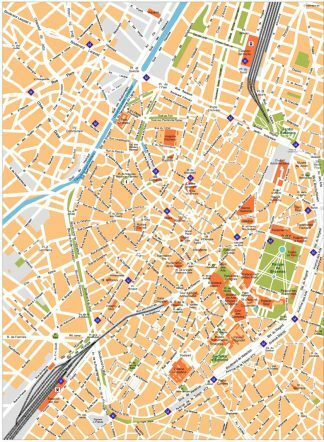 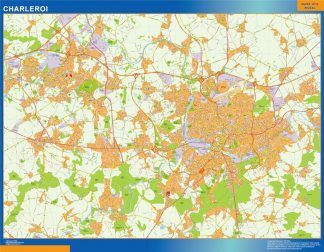 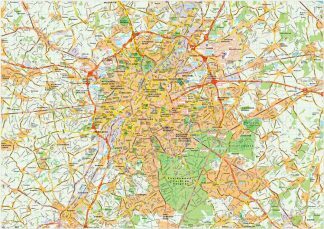 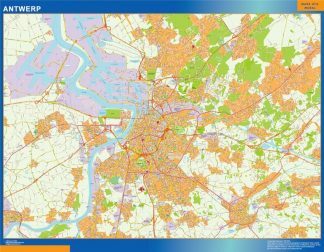 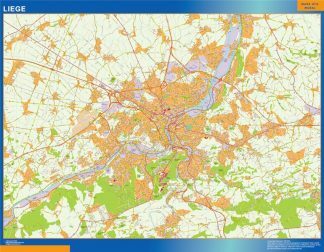 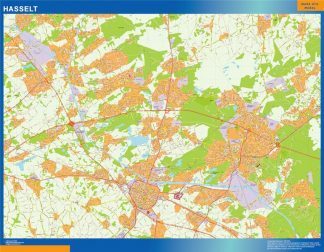 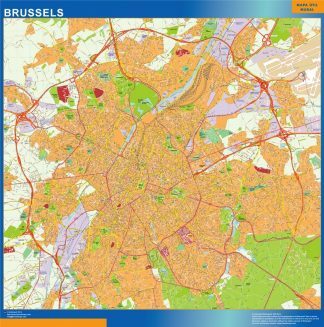 Belgium maps. 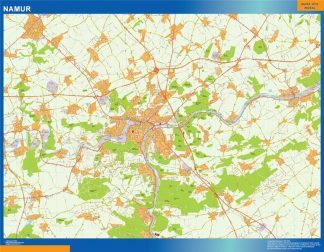 Vector Maps of one of the central countries of Europe as vector eps files. 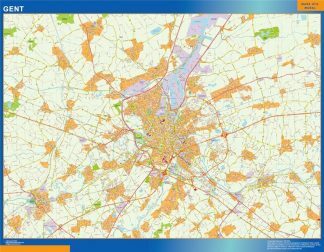 Maps of the country and the main cities. All vector map objects reside on their own layers, allowing designers to easily show & hide map elements as needed.